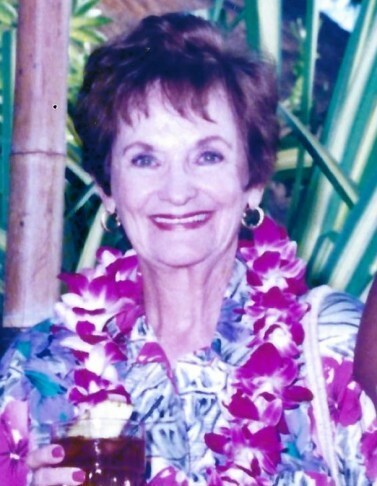 Raymonde M. Milne, 89, passed away Tuesday, March 26, 2019. Born in Montreal, Canada and came to Florida in 1961. She is survived by two daughters; Rebecca Keelan and Lori Milne of Clearwater; son, Rick Milne of Seffner.